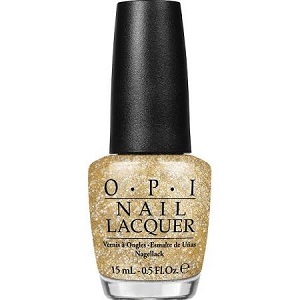 OPI Textured Nail Polish, A Mirror Escape, NLBA6, .50 fl. oz. Textured gold nail color with silver micro-glitter that dries to a satin matte finish.